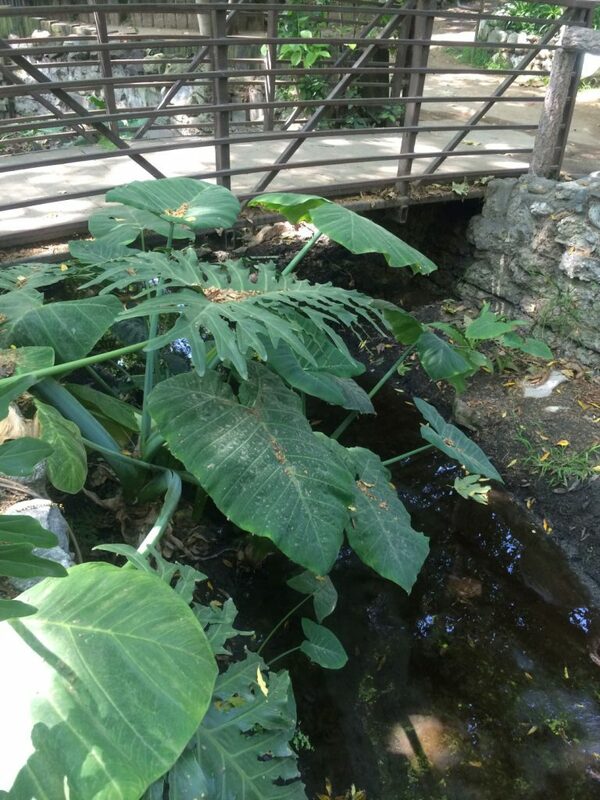 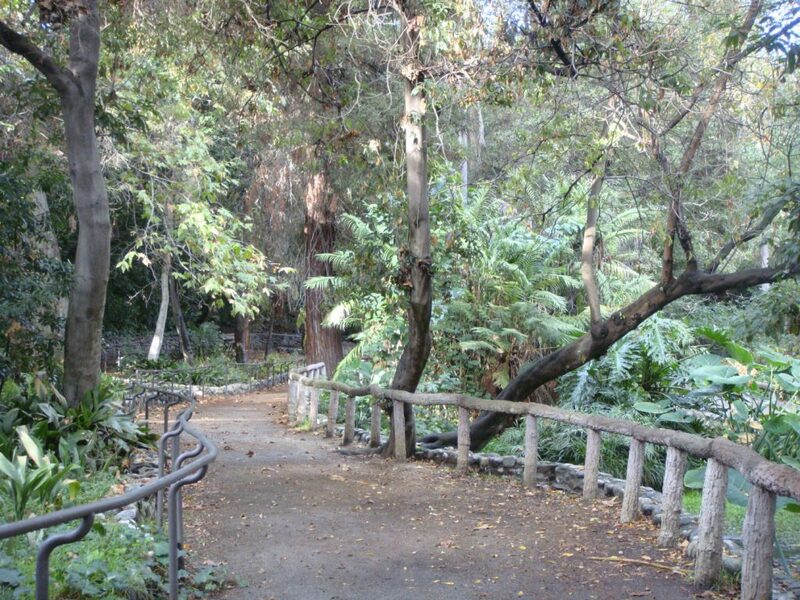 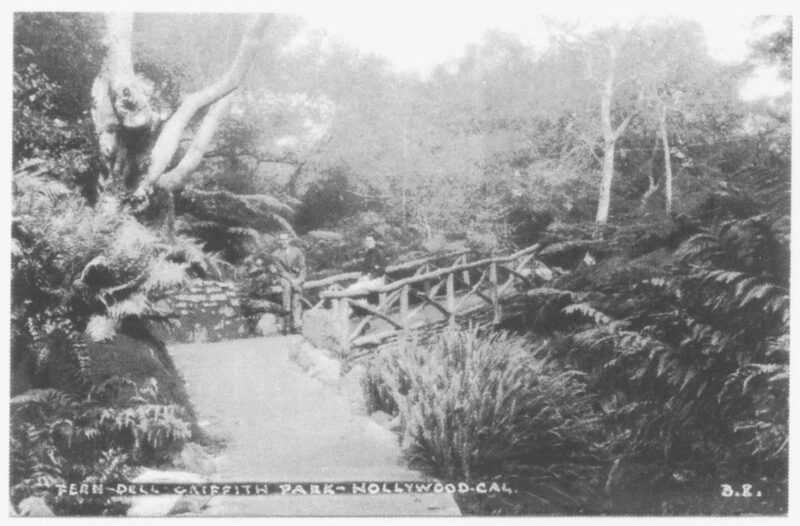 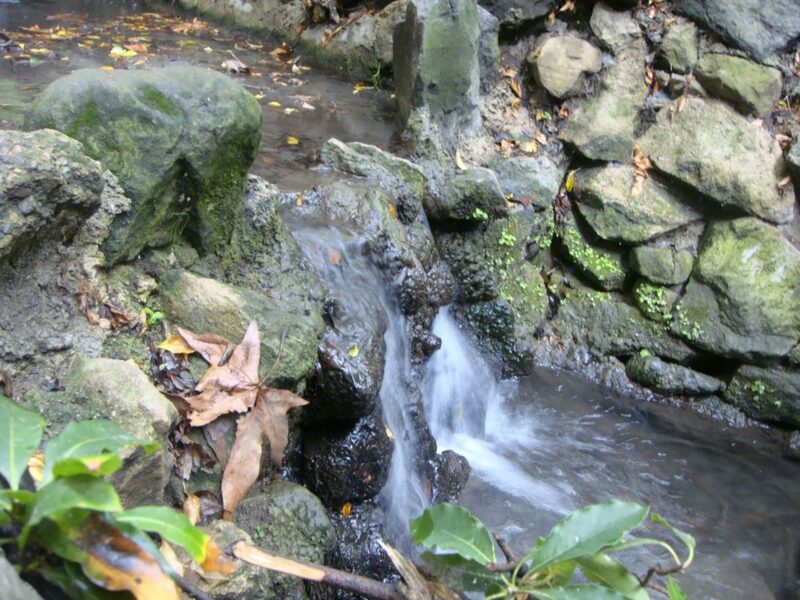 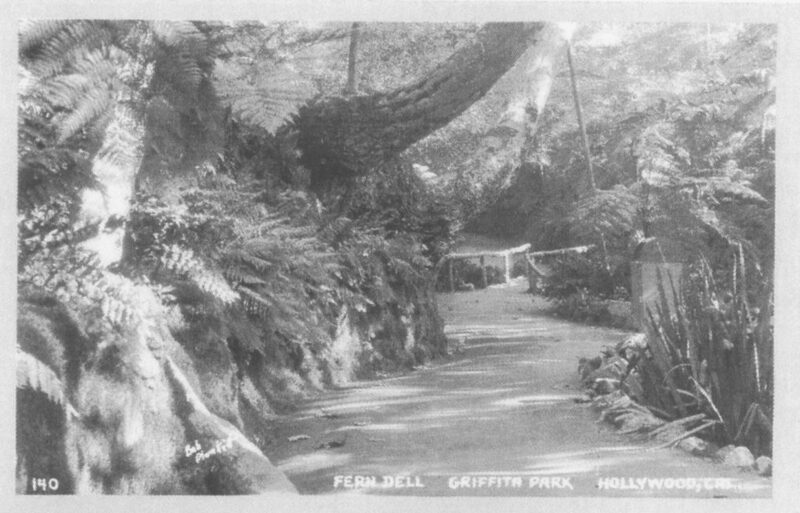 As specialists in historic landscape preservation, PGAdesign was asked to record and evaluate existing conditions in Fern Dell, an early creek-side park later incorporated into Los Angeles’s well-known Griffith Park. 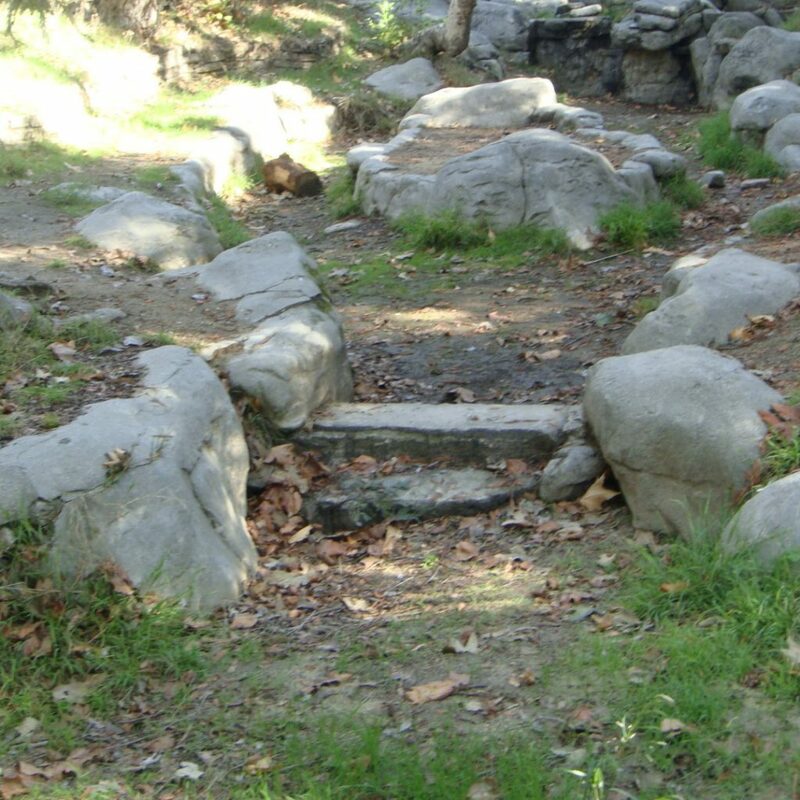 PGAdesign’s report will be used to raise funds and strengthen community support for restoring the dell. 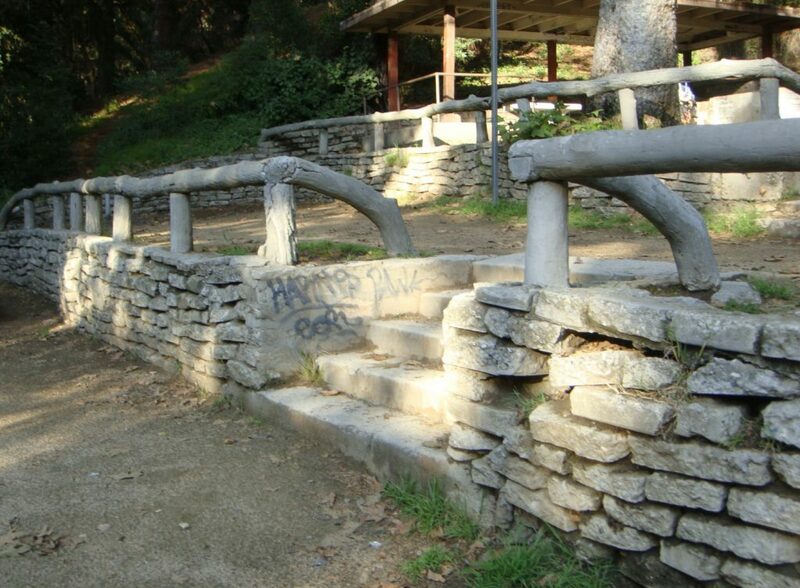 We studied historic documents and photos to develop treatment recommendations for the landscape, including signature man-made elements like faux bois handrails. 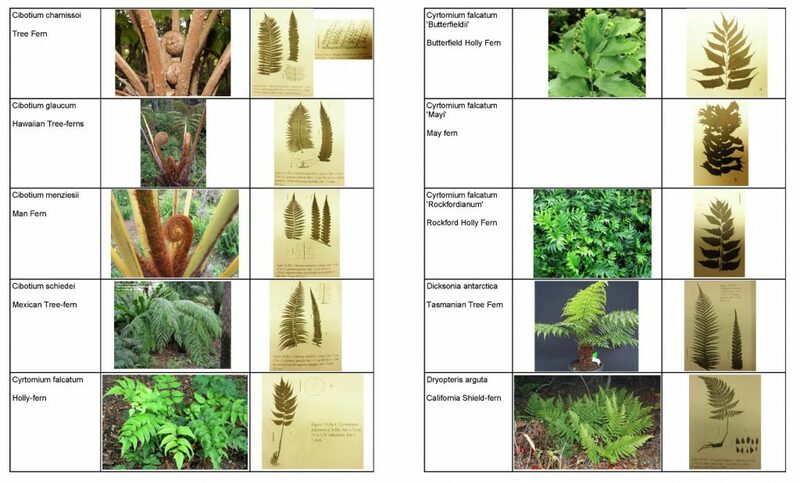 We also worked with an expert on ferns to create a plant list, which Friends of Griffith Park are using to preserve hundreds of native ferns in a greenhouse for future planting.